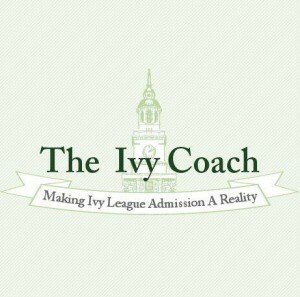 Ivy Coach was cited in an article of CNBC. We also were cited on live TV on the world’s top business channel. 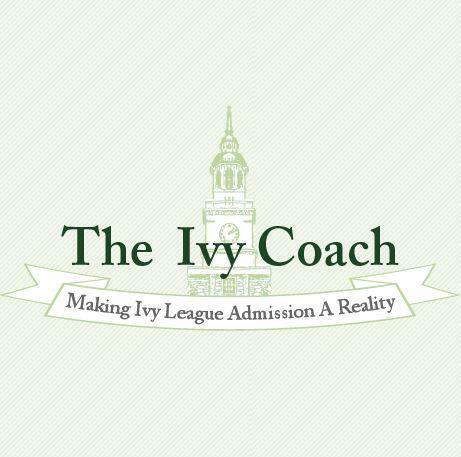 It’s a representative case example of the kinds of ways in which we at Ivy Coach help our students. We know that Princeton University doesn’t have as many Jewish students as Yale University, that Jewish mothers and fathers are less likely to send their children to Princeton than they are to Yale. We’re aware of these numbers and trends. We are veritable data miners. So we help our students overcome the odds that are stacked against them by stacking the deck in their favor. We’ve got lots of this kind of expertise. Since CNBC happened to publish this case example, we’ve written about it on our college admissions blog but the vast majority of our most valuable expertise we leave off the pages of our blog. And that’s because we’re a business. While we love giving out free information, the juicy stuff we keep to ourselves…and to our clients. So thanks for reading our blog. We appreciate your loyal readership. But if you don’t intend to become a client of ours — and that’s totally ok — know that you’e missing out on giving your child a big advantage in the admissions process. And as to our web traffic cited in the article, that’s a total typo. We get way more traffic than that. We might get that kind of traffic in a couple of hours…not a whole day! Oy vey. But as the high schoolers like to say, “Whatever.” Also, while you’re here, read our related post entitled Ivy League Reject.